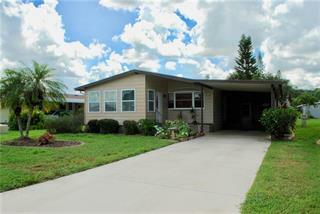 Ask a question about 1141 Arbroid Dr, or schedule a tour. 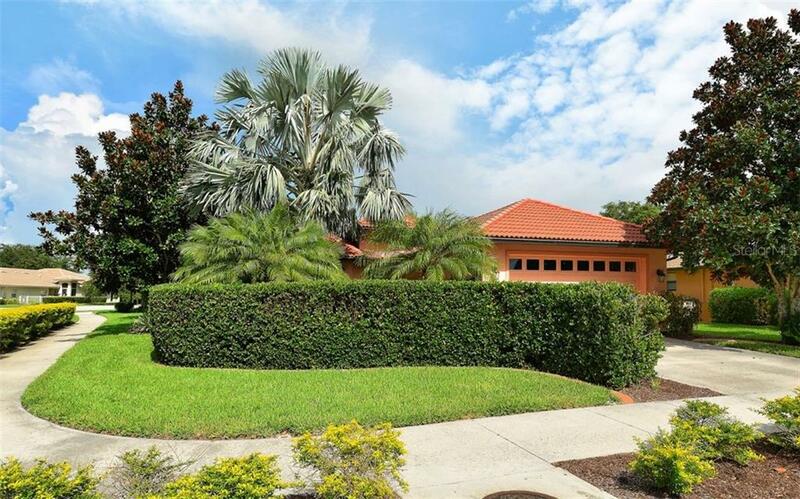 Seller will consider all Offers!! 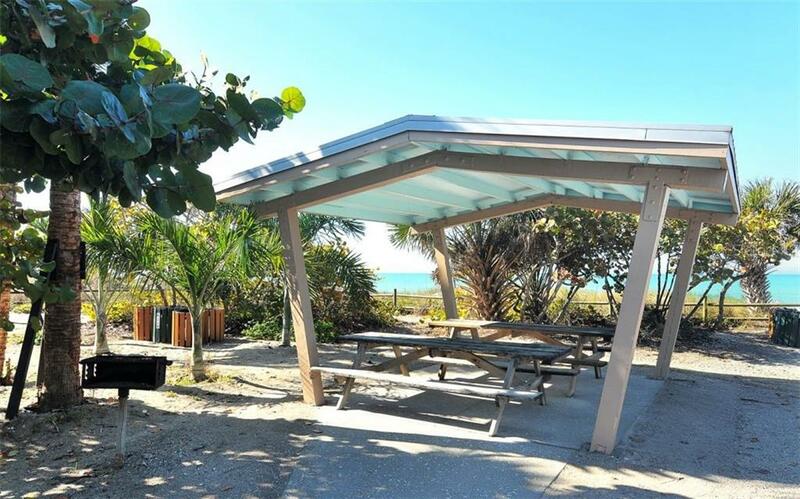 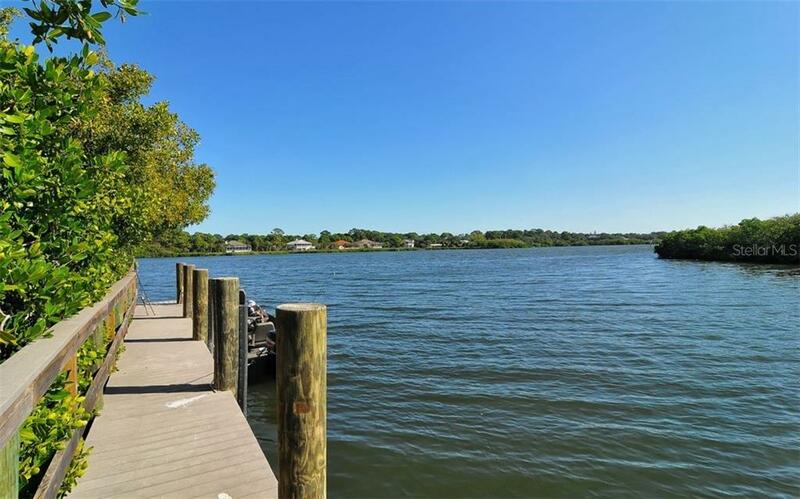 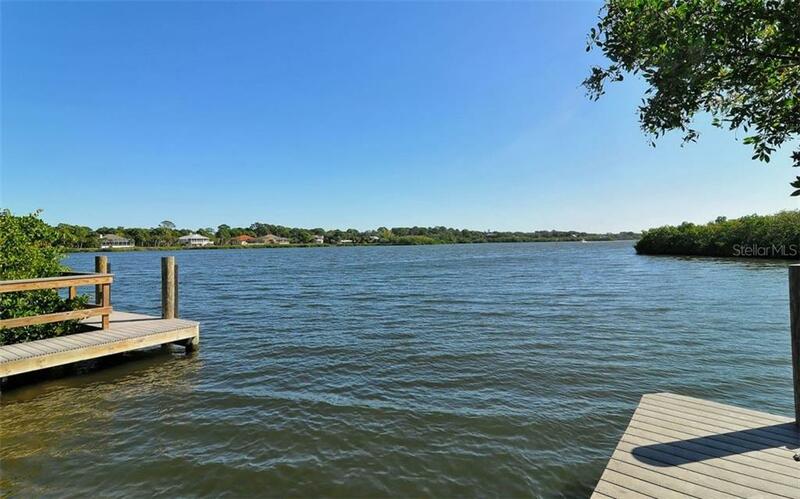 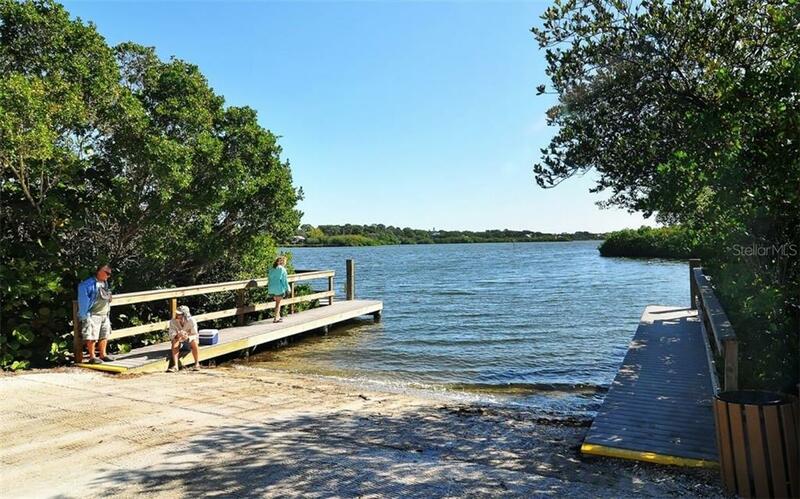 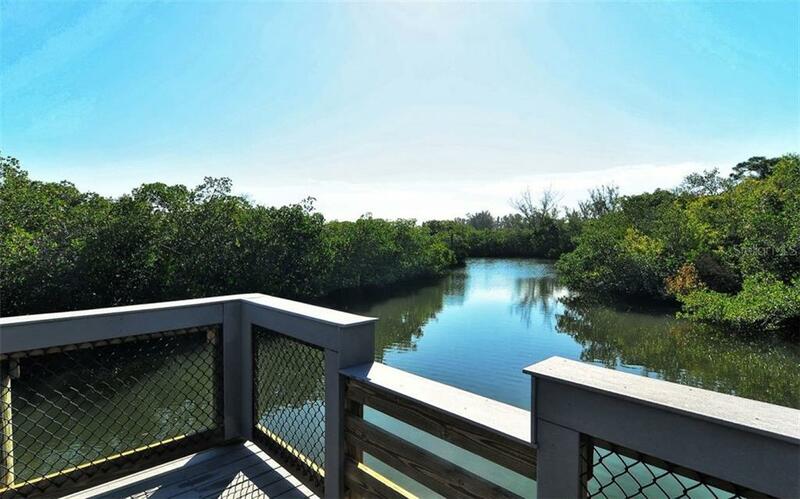 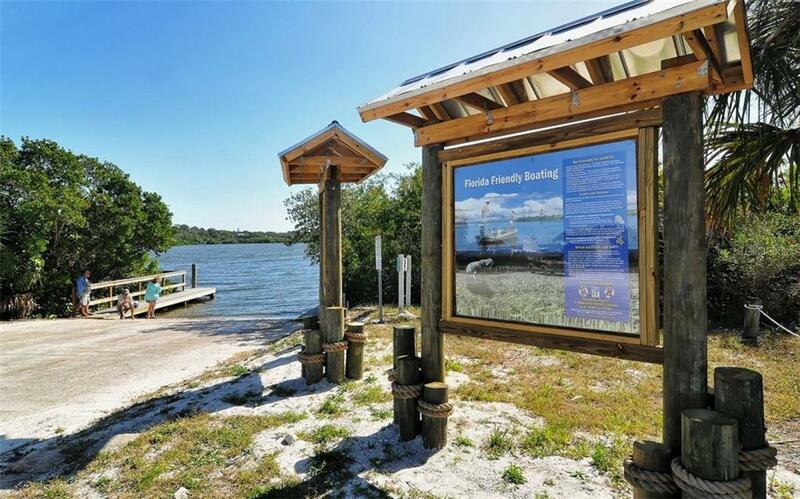 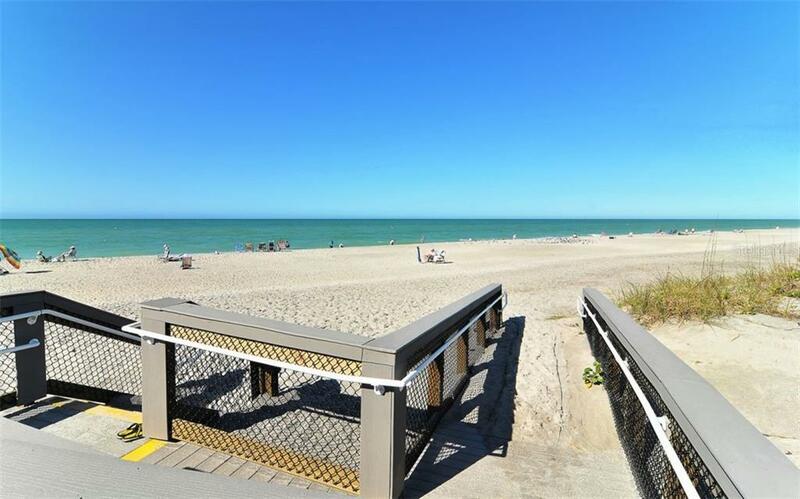 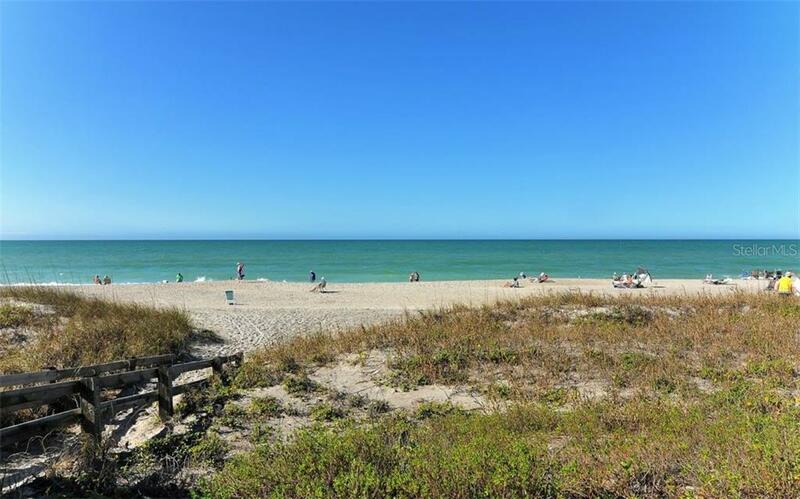 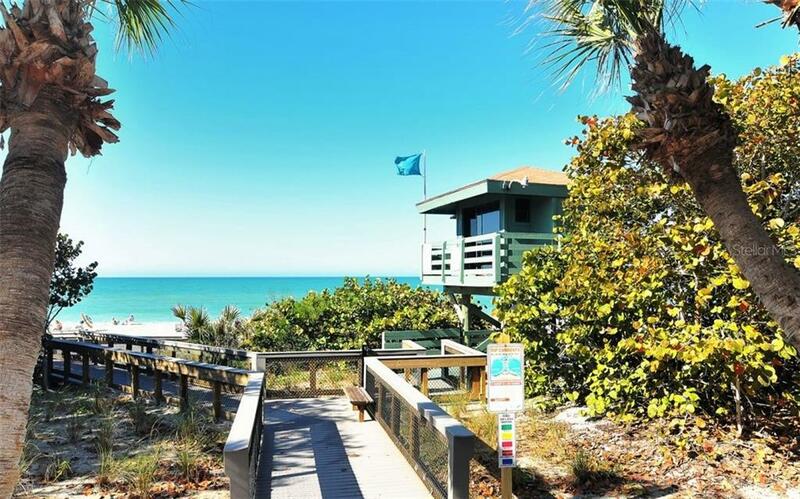 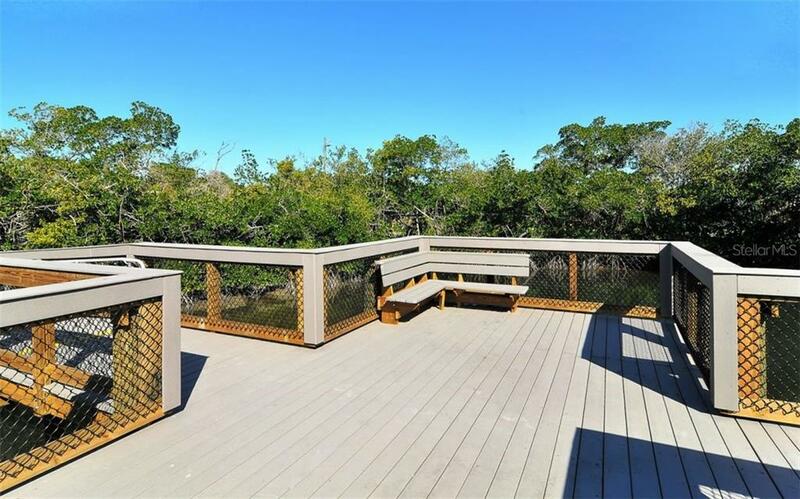 Be part of this Pristine Gated Community in a fantastic community giving you the option of multiple beaches to enjoy on Manasota Key all within 10 minutes!! 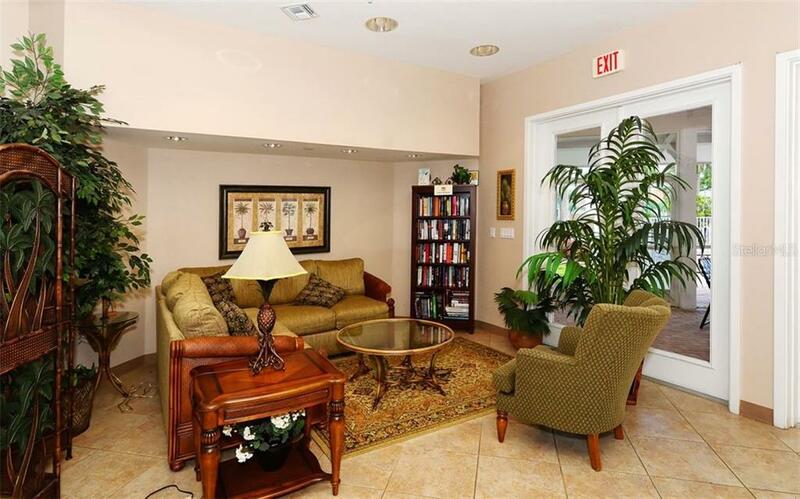 The homes location allows you to enjoy both... more. 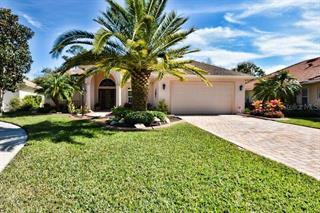 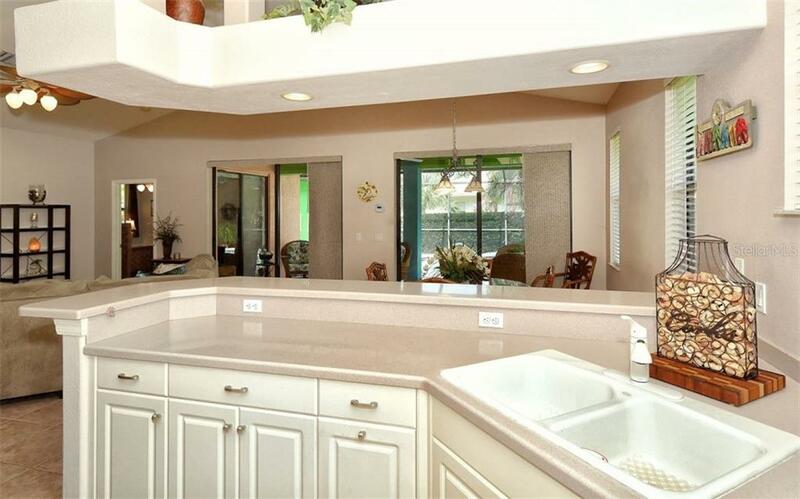 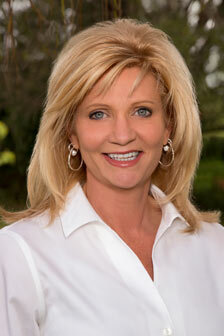 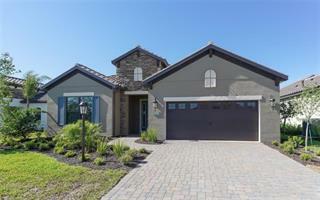 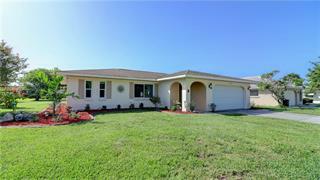 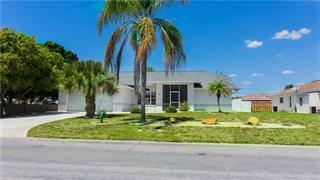 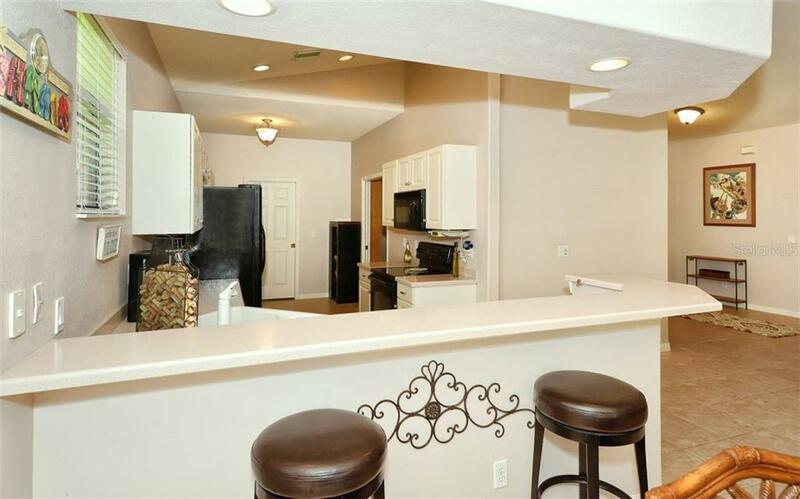 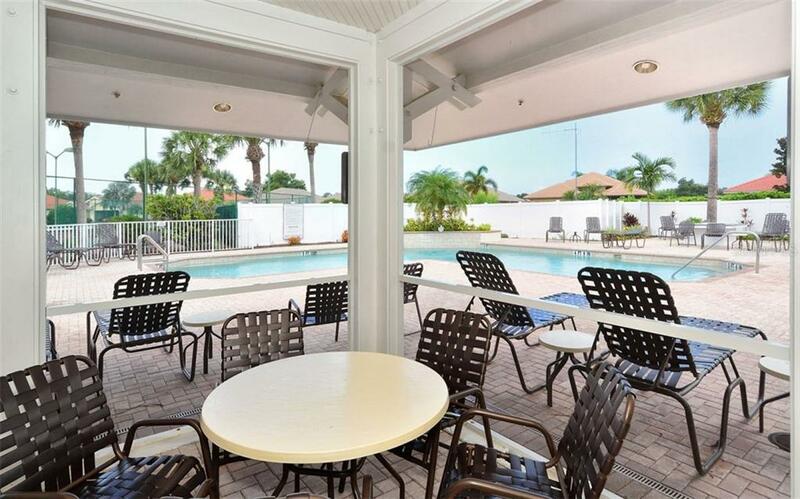 Englewood and Venice activities with enjoying the wonderful amenities our area has to offer. 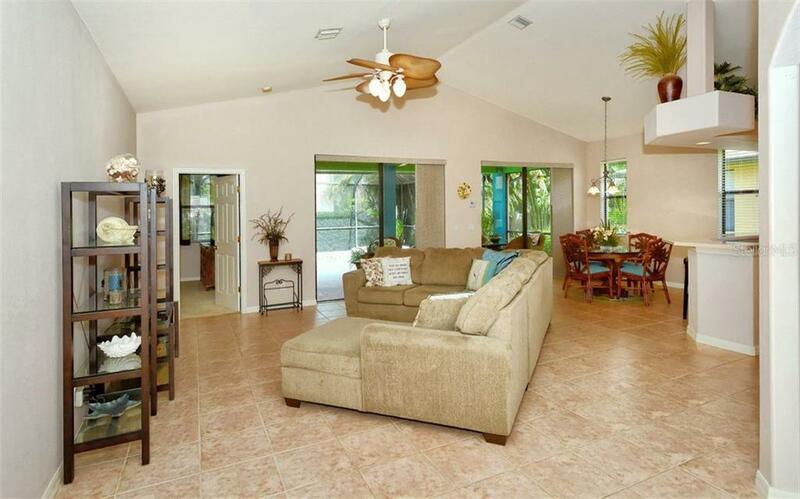 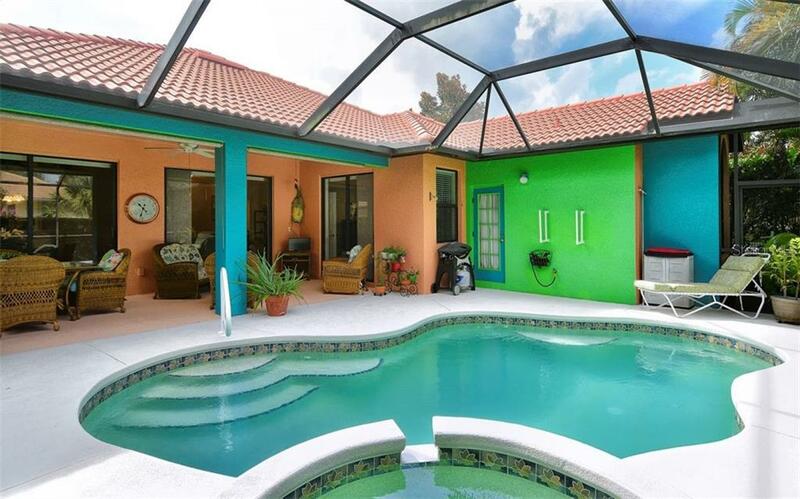 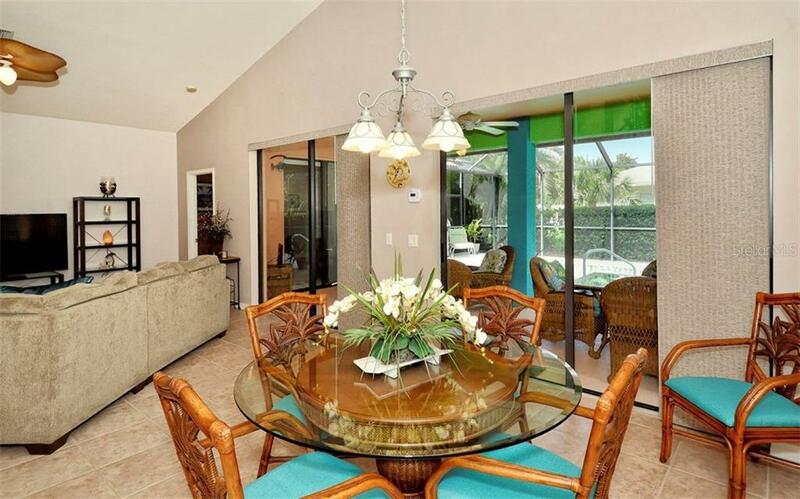 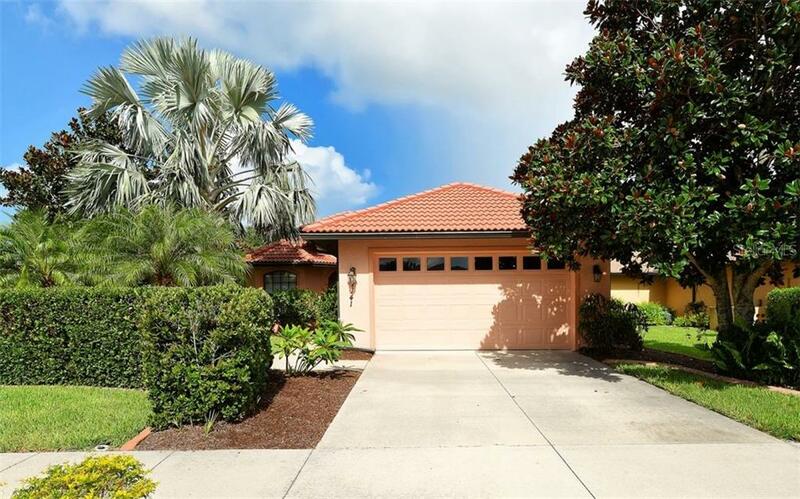 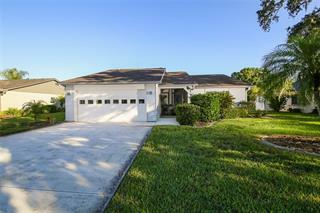 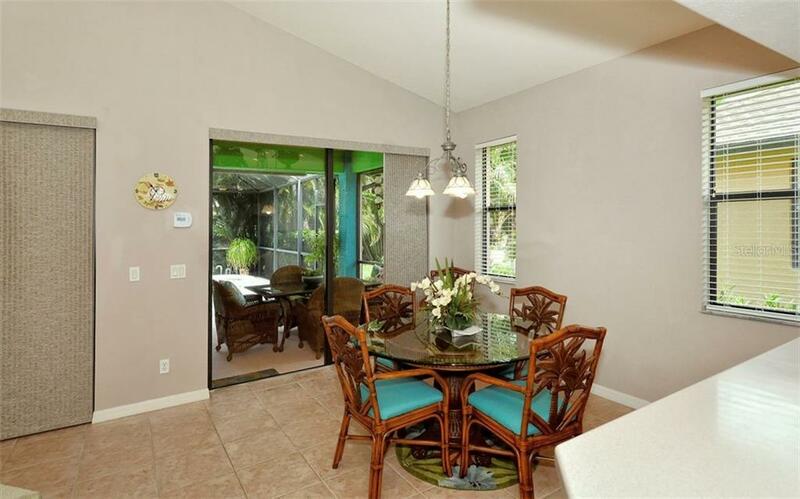 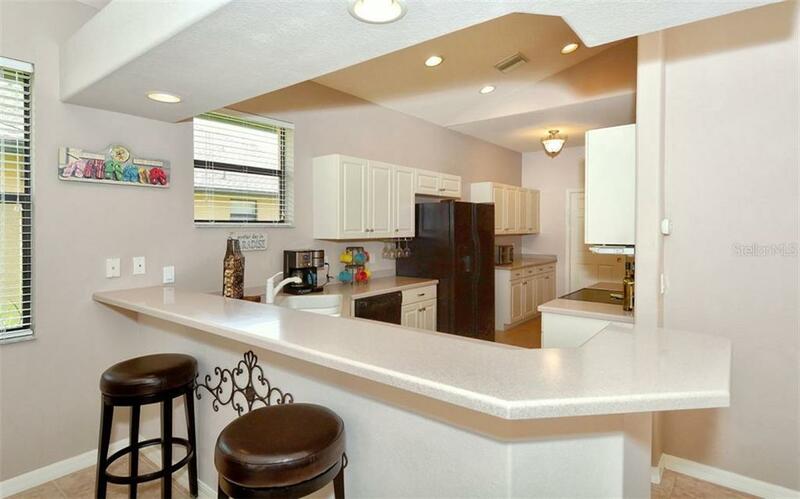 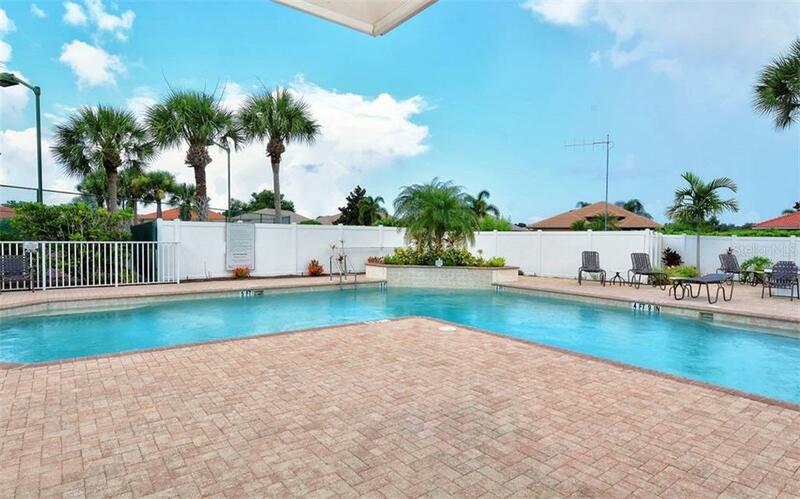 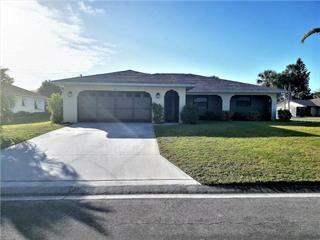 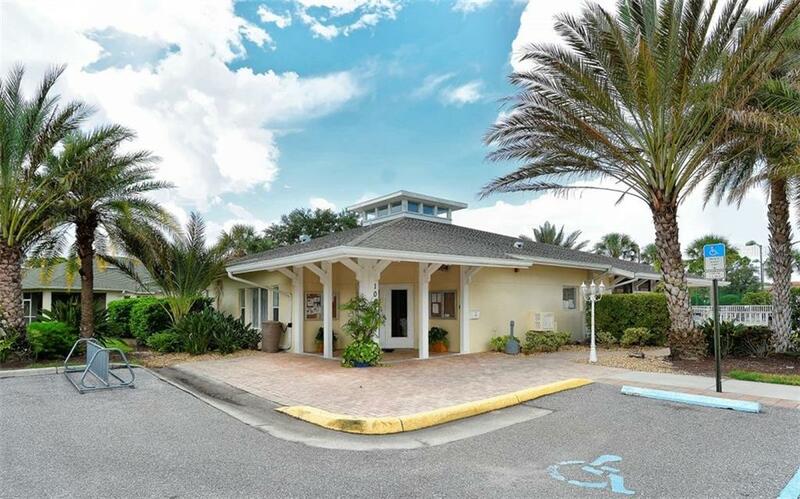 Florida living at its finest presents itself in this meticulously maintained 2 bedroom/Den-Office or 3rd Bedroom /2 bath / 2 Car Garage with Private Pool & Spa in this highly sought-after community. 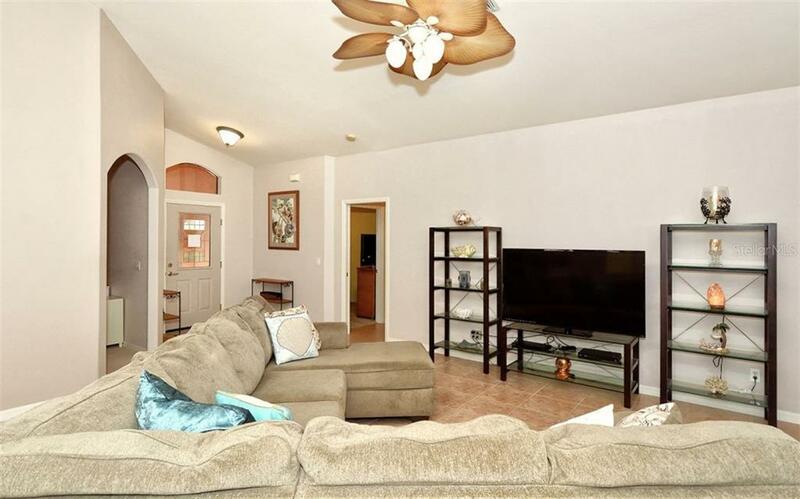 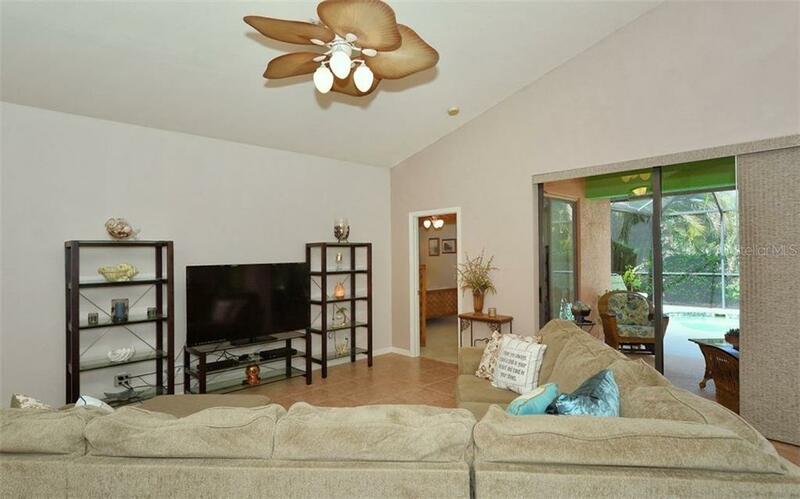 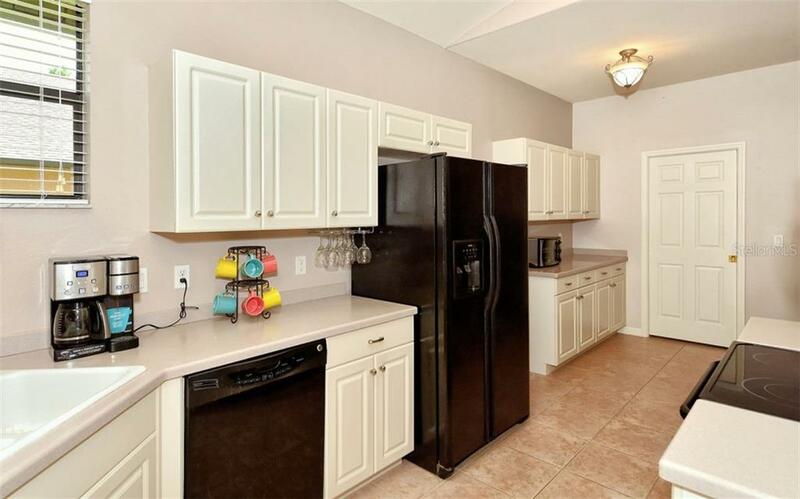 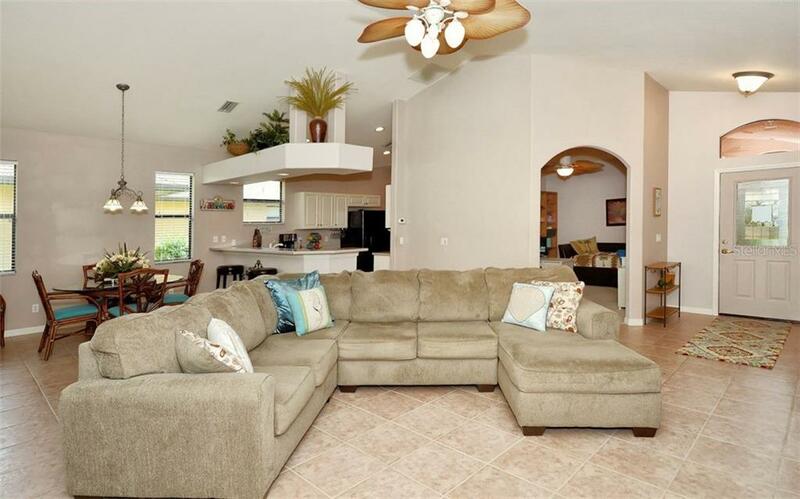 This beautiful home features a spacious open floor plan, cathedral ceilings, an eat-in kitchen and separate dining area, additional den/office or you could use as a 3rd bedroom. 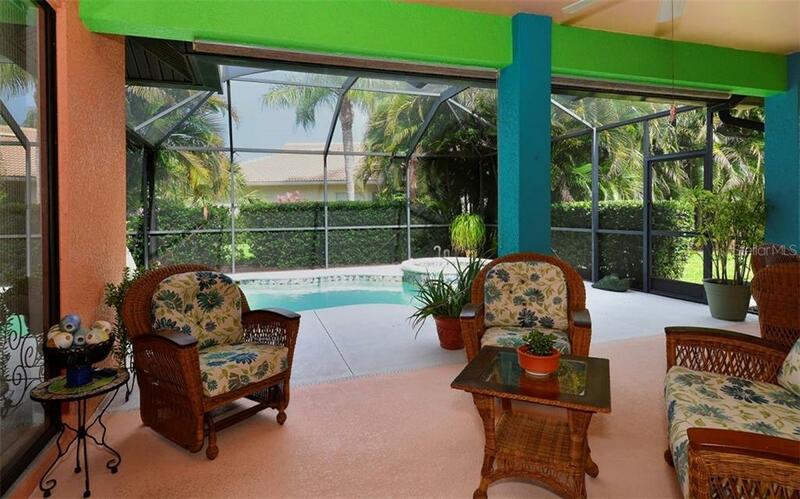 Views to the outside private lanai/pool/spa area from the main living areas and kitchen make this a dream indoor/outdoor home. 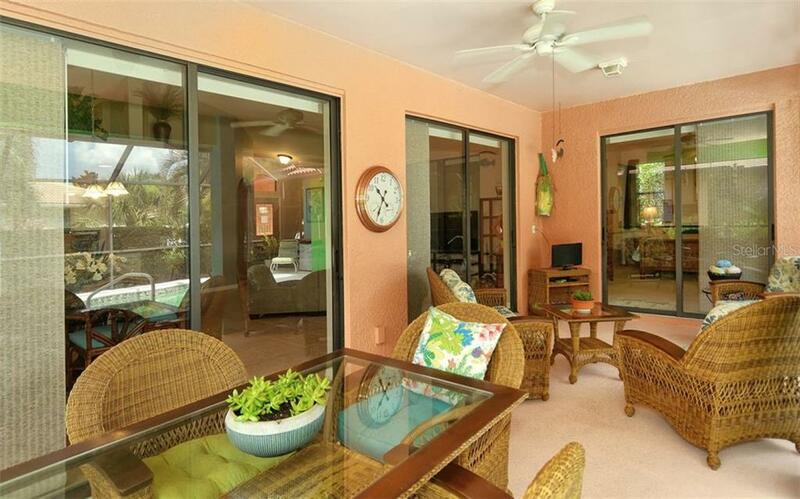 Custom shades on Lanai for those hot days in the summer. 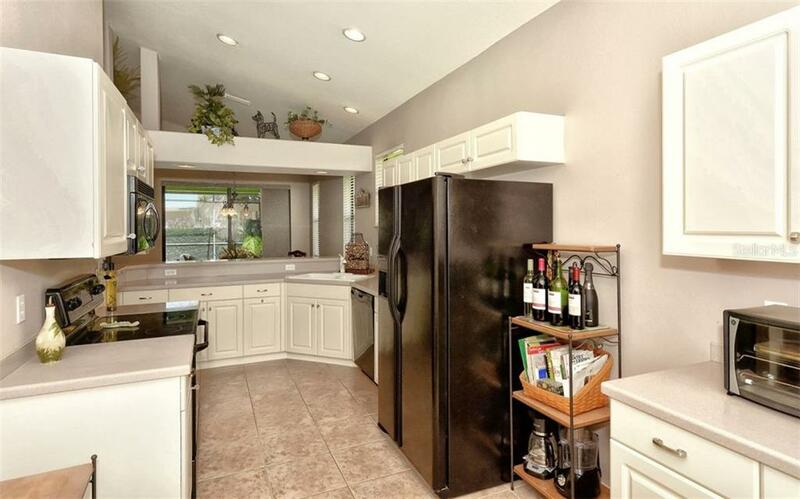 The oversized Kitchen with upgraded expansion of cabinets and counter space into eat in Kitchen area for extra storage and work space. 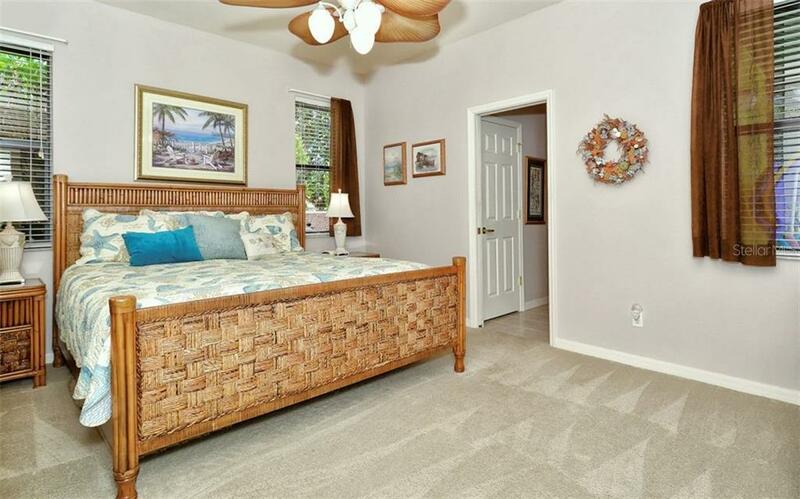 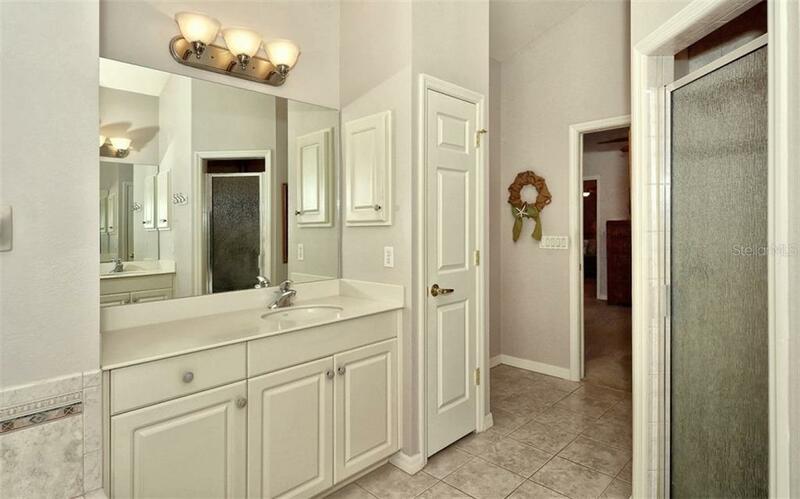 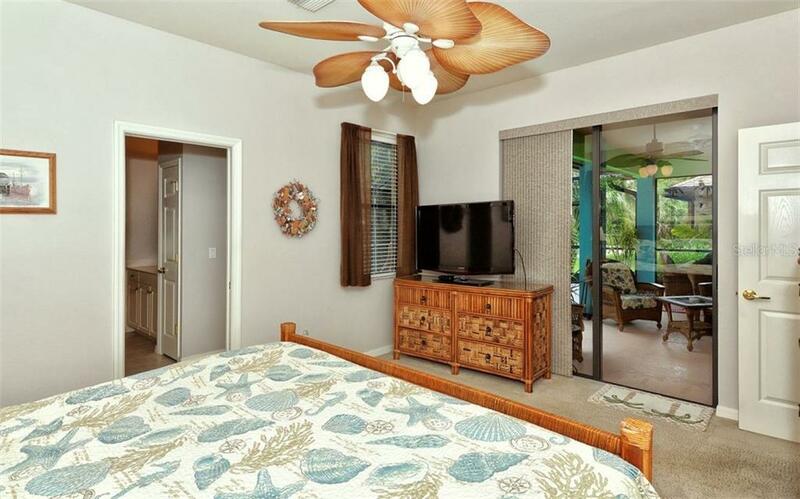 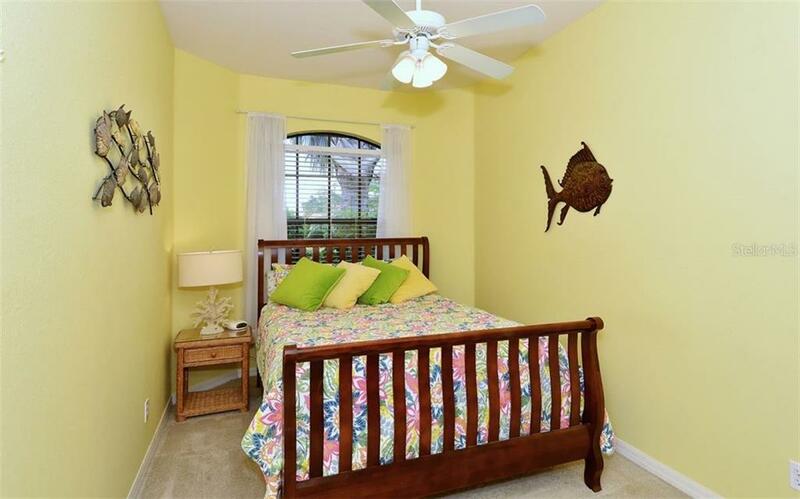 Master Bedroom Suite is spacious with huge walk in closet. 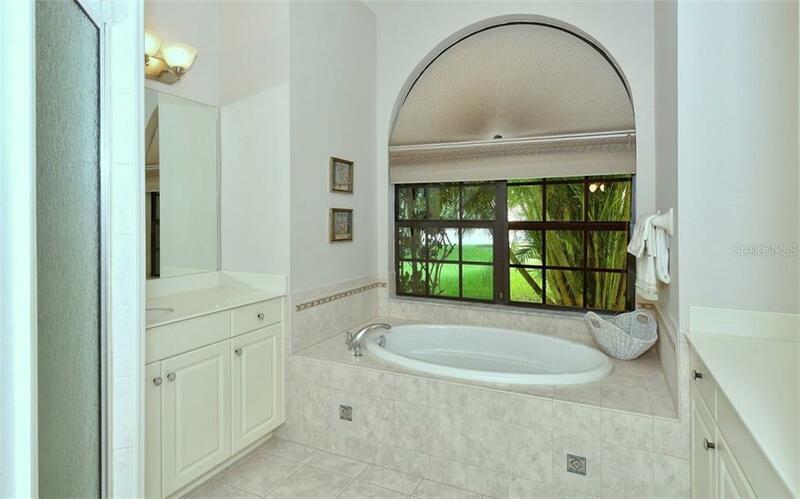 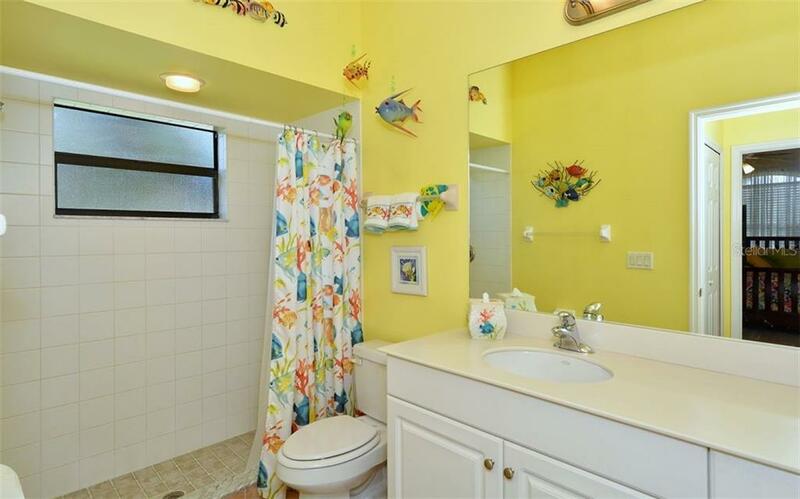 Relax in your soaking tub or walk in shower. 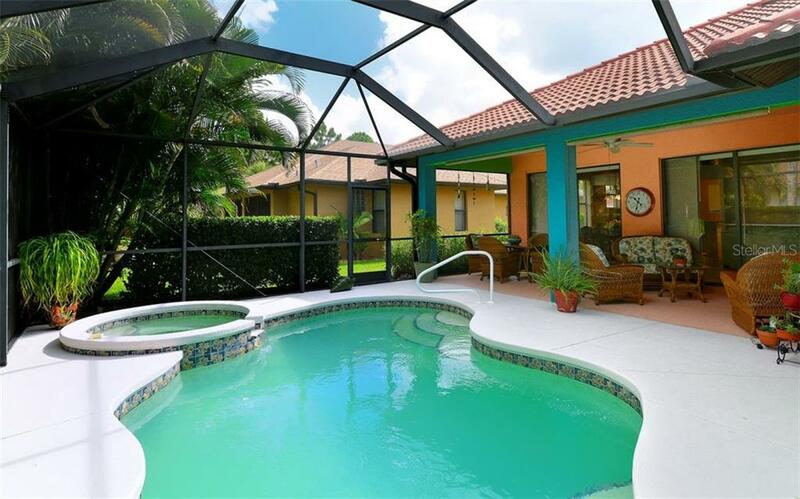 Updates include New A/C (2016), Pool Screen (2018), Pool Pump & Spa Control (2018), PGT Windows, Garage Door Opener & new spring. 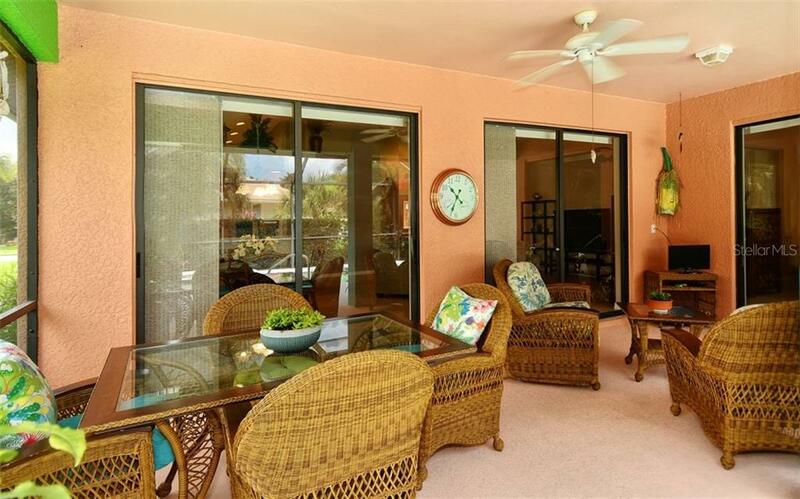 Resort-style amenities within the community including a heated pool, a well-equipped fitness center, bocce and tennis courts, and a community center where you can enjoy the company of neighbors and friends.